Ramen Week Begins at JapanCulture•NYC! Celebrating the noodle phenomenon of ramen in NYC Continue reading Ramen Week Begins at JapanCulture•NYC! Are You Ready for Some Ramen? 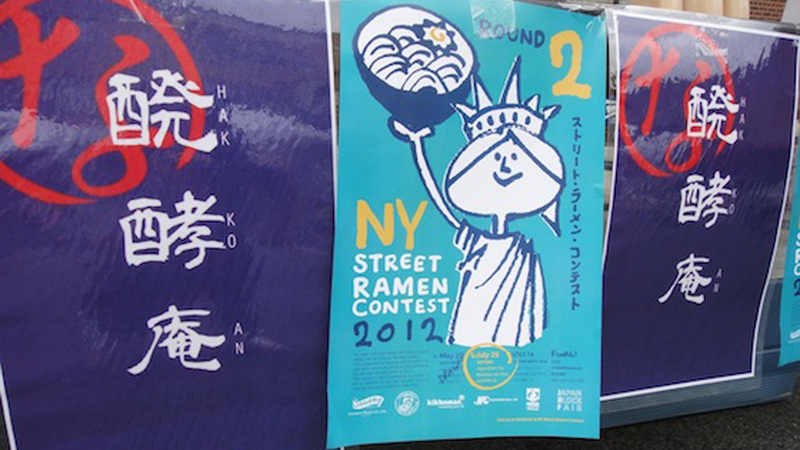 NY Street Ramen Contest at Japan Block Fair! Continue reading Are You Ready for Some Ramen?